Source: Found during research on trench raid on German positions. 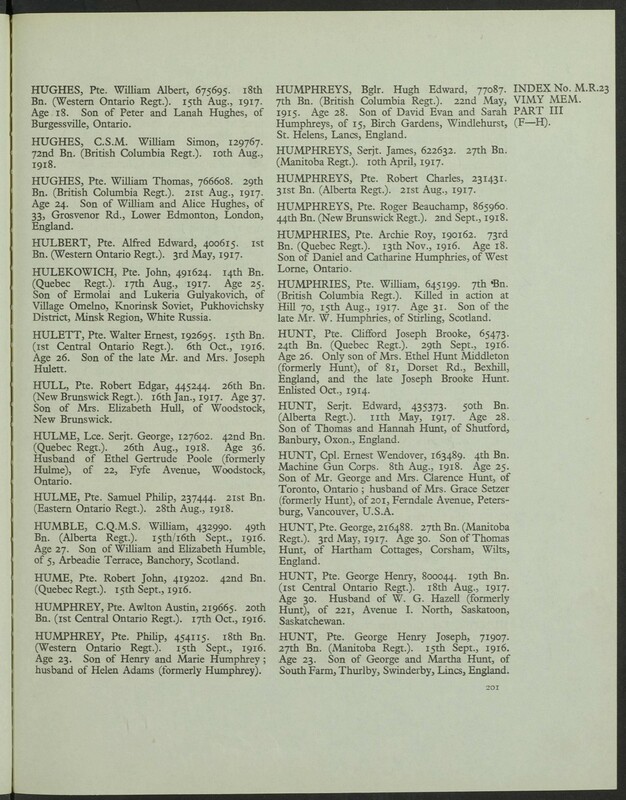 Another soldier, Private William Roy Hughes; reg. no. 159529 , died during a trench raid and during the search for that soldier this Circumstances of Death card was discovered. Not apparently related. “Killed in Action.” During an attack on enemy position West of Lens, he was killed by an enemy shell which burst close to him.